It is hard to believe that my annual excursion to San Diego is a mere four weeks away. 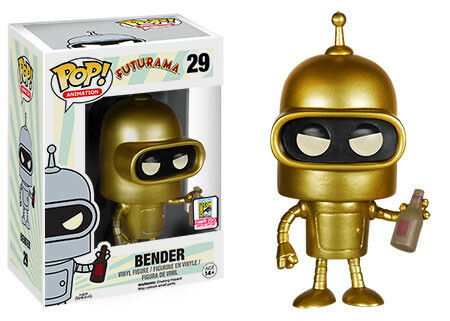 One of the biggest draws to SDCC is the exclusives. I try to pay it forward in terms of exclusives for family members and friends who aren't able to make the trip themselves. I tend to go for the exclusives that I know I have a chance of getting and for those that won't break the bank. This week I will discuss the exclusives that I am going to try to pick up, and those that I covet. Transformers who are taking on the Devastator in an upcoming IDW comic arc. The final item I covet this year is the Gentle Giant R2-D2 Droids Jumbo Figure. I have not attempted to buy anything from Gentle Giant, but it is a bit out of my price range, but it sure is glorious! 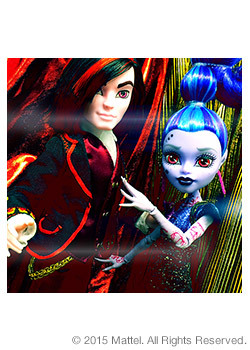 Thanks to the great pre-order system that Mattel uses, I will be bringing home the Monster High Villain 2-pack. This marks the first Monster High exclusive that I have been able to score and she is excited to add two new characters to her collection. For my wife, my plan is to pick up the SNL Weekend Update Tina Fey and Amy Poehler Action Figures from Entertainment Earth. She is normally the hardest person to shop for, but I think these will be a hit. For my son, I am back on the Mattel bandwagon and preorderd him a pair of exclusive Halo BOOMco. Blasters. He has other BOOMco. blasters and we always enjoy going to battle with each other. The guns look great and there is one for each of us! 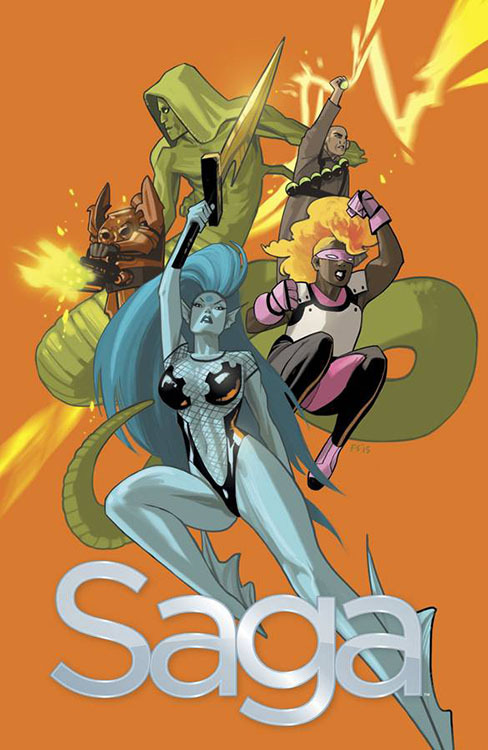 Saga #29 - When I heard that Brian K. Vaughan was going to write Saga in a way that would make it virtually impossible for a film or TV studio to produce, he wasn't joking. Despite the truly shocking panel, Saga continues to stress me out as I am losing confidence in whether Marko and Alena will ever be reunited. The robots continue to be my favorite group in this series and when the Prince had to shoot in front of Hazel I loved that he put a smiling flower on his monitor. Moments like that make this book very special. Other noteworthy books this week included major developments in Birthright, Commissioner Gorden filling in for Batman as Convergence is happening, and an uplifting Walking Dead with an unexpected twist.